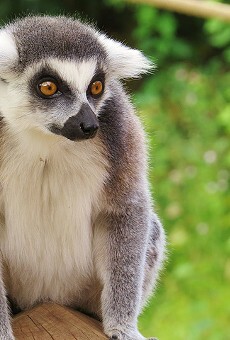 An exotic pet escaped from its owner's care last weekend, something that happens quite frequently here in Florida. 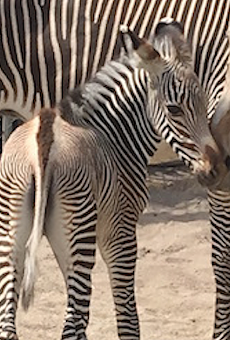 Last Friday, according to the Tampa Bay Times, exotic pet owner Jennifer Caudill's zebra escaped her fenced-in property and proceeded to run wild for two hours. During this time the animal slammed into the side of a Ford F-150. The driver was taken to Brandon Regional Hospital, where he was treated for minor cuts, according to the Times. 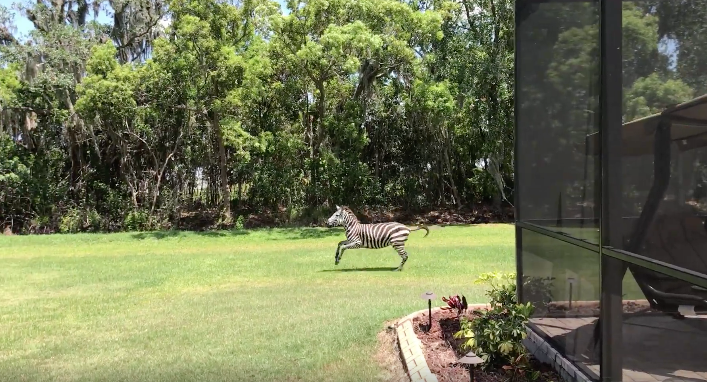 The chase ended in the backyard of Winauma resident Mark Ross, who told WFTS in Tampa that "I kept telling myself, 'There's no way there's a zebra in my backyard.'" 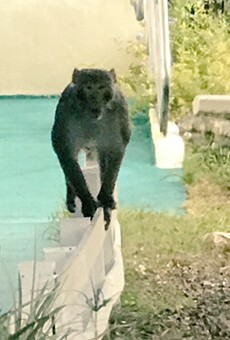 Authorities retrieved the animal from Ross' backyard and returned it to Caudill's care, who did not clarify exactly how the animal escaped. However, she did assure WFTS Tampa that she was up to code with FWC inspections for her compound. 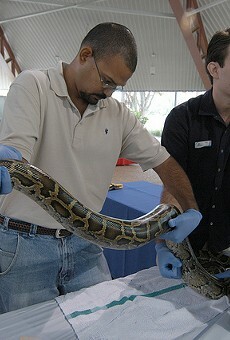 In 2009, Caudill obtained an animal welfare act exhibitor's license from the USDA. Authorities have since asked a federal judge to revoke her license after she was deemed unqualified to care for 37 tigers that were under her care, reports the Times. Caudill also had two zebras escape her care back in 2015.